Celebrate the BEST of the WEST on Aug 6! 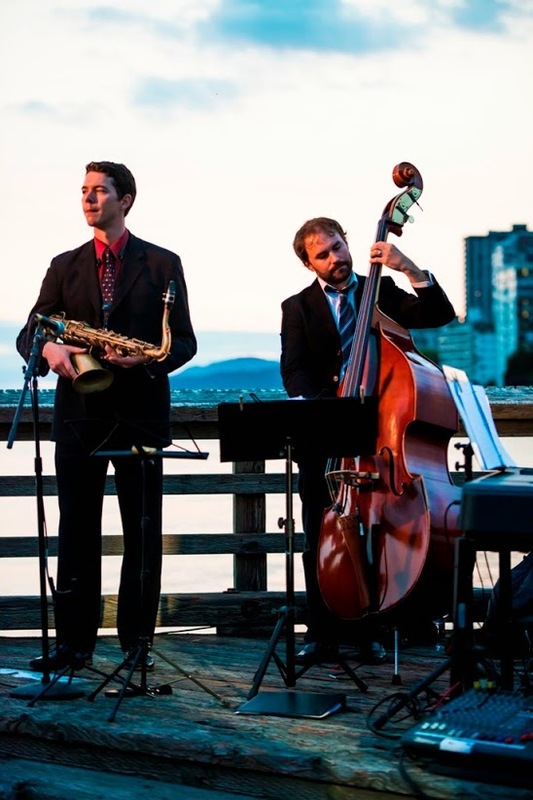 BEST of the WEST is happening at Ambleside Pier in West Vancouver on Wednesday, August 6th. 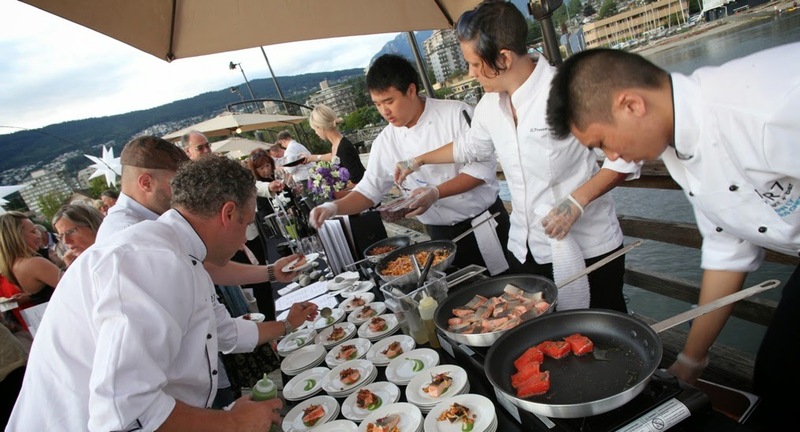 A not-to-be-missed foodie event that lights up the Ambleside Pier is BEST of the WEST. 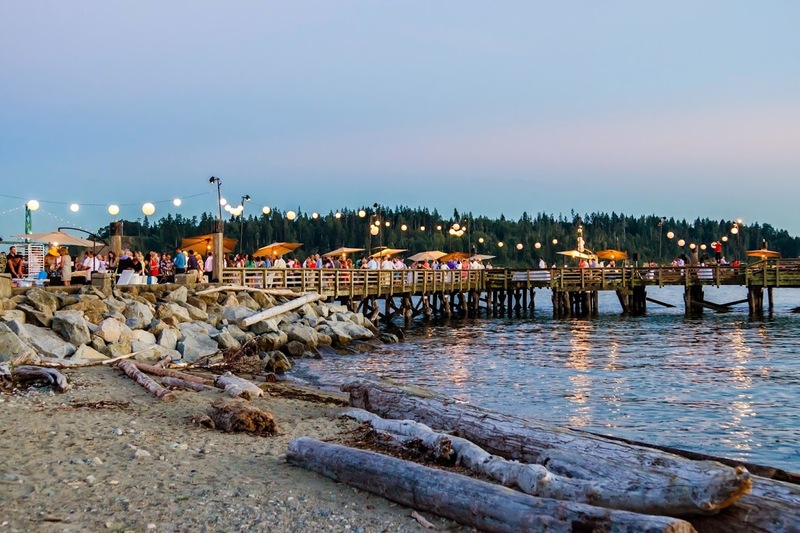 Hosted by house wine, the fourth annual BEST of the WEST celebration lights up the Ambleside pier for a fantastic gastronomic event that is not to be missed. 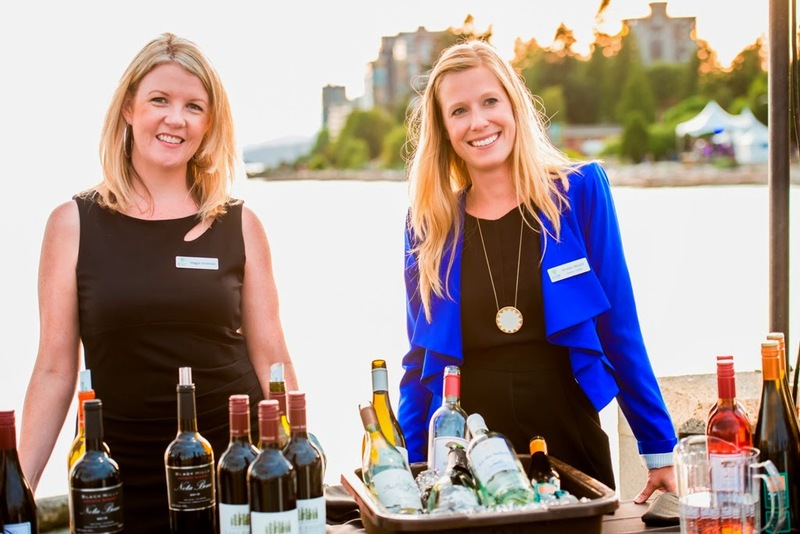 For this event, 12 of the Lower Mainland’s best restaurants will be paired with 12 BC wineries, and tasked with creating the perfect complementary dish to go along with the exquisite wine selections. The evening’s guests will have the opportunity to vote for their favourite food/wine combination, with the winning restaurant and winery team crowned BEST of the WEST for 2014. There will be a draw for those guests who voted in the contest, with the winner receiving a $100 gift card to the winning restaurant. BC Participating wineries include Blue Mountain Vineyard and Cellars, Burrowing Owl Estate Winery, haywire, Laughing Stock Vineyards, Nichol Vineyard, Painted Rock Estate Winery, Poplar Grove Winery, Quails’ Gate, Road 13 Vineyards, Stag’s Hollow Winery, Stoneboat Vineyards and Tantalus Vineyards. There will also be 2 additional tasting stations at this year’s BEST of the WEST- one will feature delights from the Naramata Bench Winery Association and one will feature an oyster sampling by Rodney’s Oyster House. The Event runs from 7-9pm. Tickets are $105 each and are available for purchase online or by phone at 1-866-514-5050. Buy your tickets today because this event will sell out! !